Linking up and a giveaway! I am linking up for a blog reveal this week...Sasha at Sasha's Creations N' Things is having a BOGO, Giveaways...and so much more! Check out her sweet TPT Store Sasha's Creations. To celebrate this new beginning for her...I am also holding a sale on Thursday. 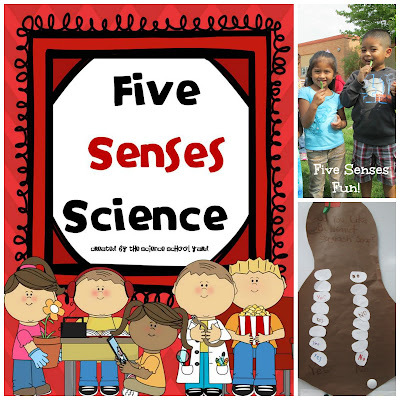 Don't forget to enter the giveaways this week as well as follow us...you could win a free Kindergarten-1st Grade 5 Senses Science Pack or one of the other great Packs just in time for the new school year! Come celebrate blogging, giveaways, and fun! Thank you for linking up & donating a product to my raffle.